we help to maintain your social presence, engaging with your company’s followers. 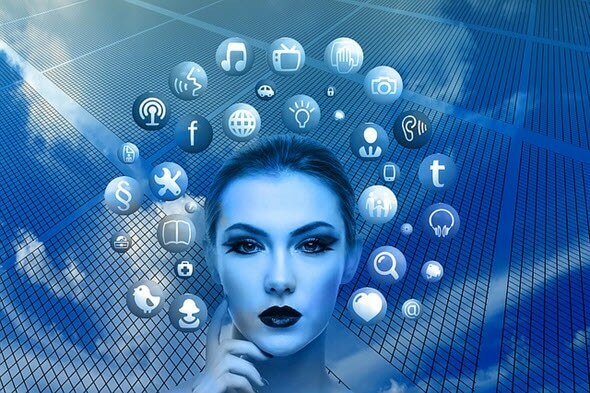 Our social media professionals will communicate with your current and potential customers, increase traffic to your website and build relationships with your target audience. Social media profiles created and tailored for your brand will definitely attract attention from interested parties over a competitor company. Detect and record every mention of your brand to find out what your clients and potential customers are saying in relation to key industry term. Our social media experts help establish your business objectives and identify your target audience, create engaging and shareable content and finally link up your social media marketing with all other aspects of your online presence. The results of Social Media Advertising are reflected in the number of retweets, shares, comments, likes and views. 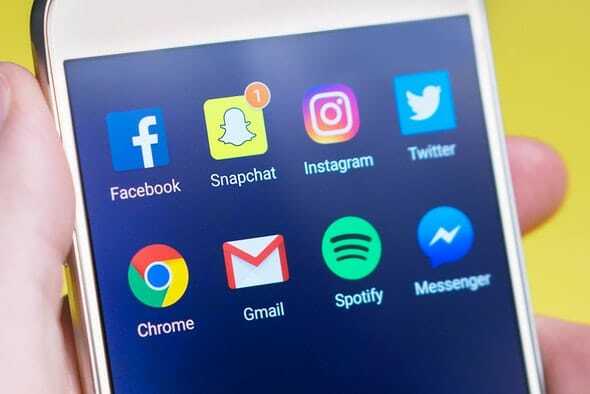 Social Media Marketing encourage user-generated content in most popular being Facebook, Google Post, Twitter, Pinterest, Snapchat and LinkedIn.